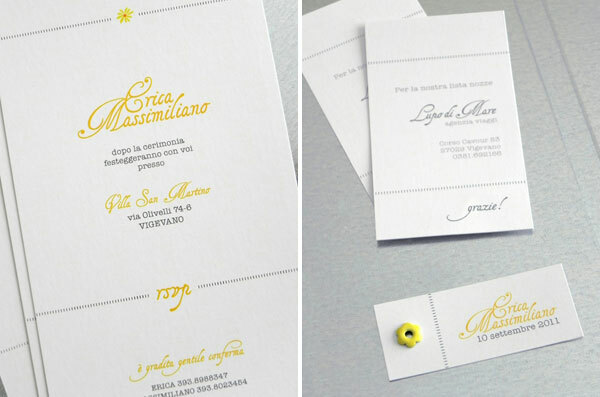 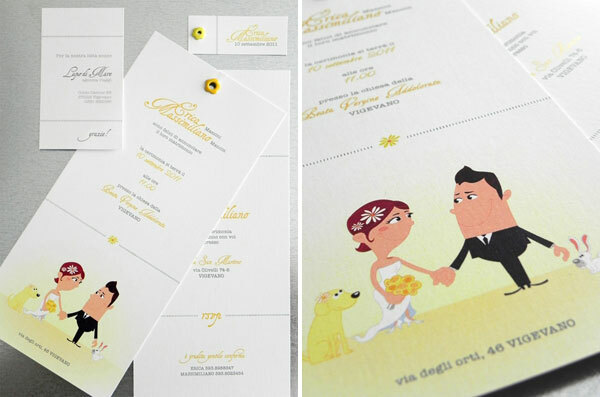 Valentina from CUTandPASTE designed this fun, custom wedding suite for Erica and Massimiliano’s big day, and the sunshine yellow, black, and white color palette and sophisticated typography are an elegant contrast to the sweet, casual caricature illustrations, which were created by Federica Lucchi and feature the couple and their “animal family”, a fun-loving dog and a super cute bunny rabbit. 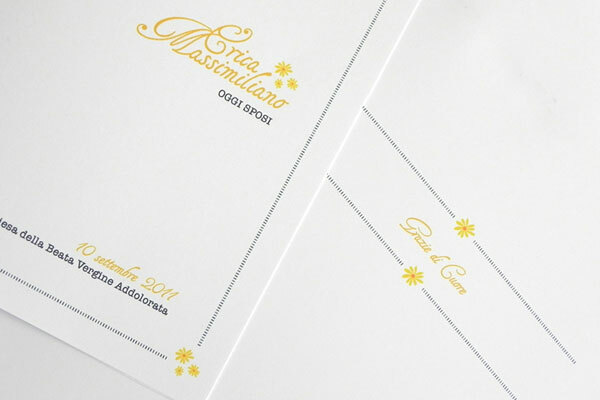 Daisy illustrations serve as a graphic motif to tie the pieces in the suite together and to bring a casual element to the classic, typographic design. 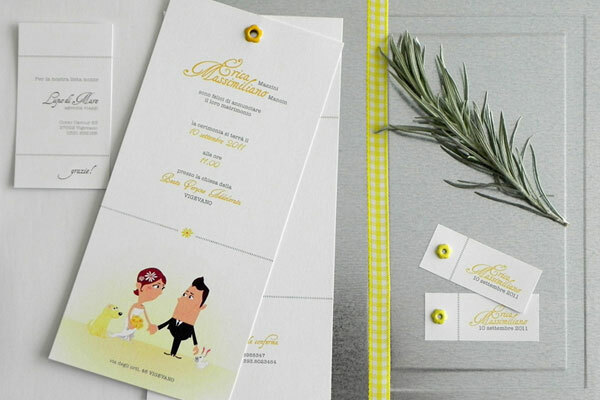 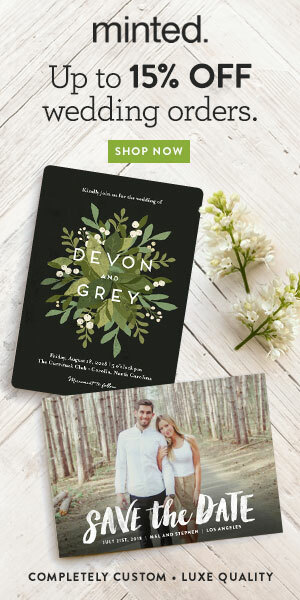 The full wedding suite includes invitations, thank you tags, favor tags, ceremony programs, flower eyelets on select piece (such a fun detail! 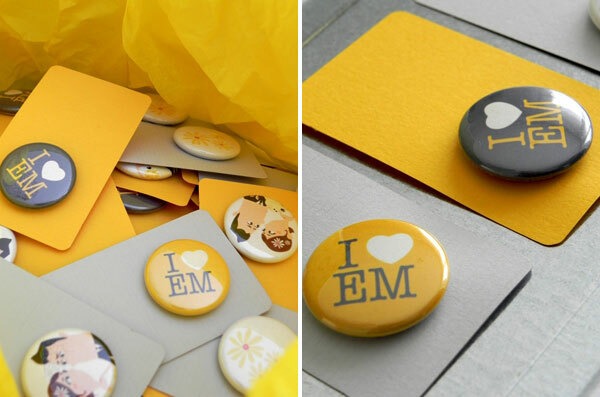 ), and plenty of pins for the guests.